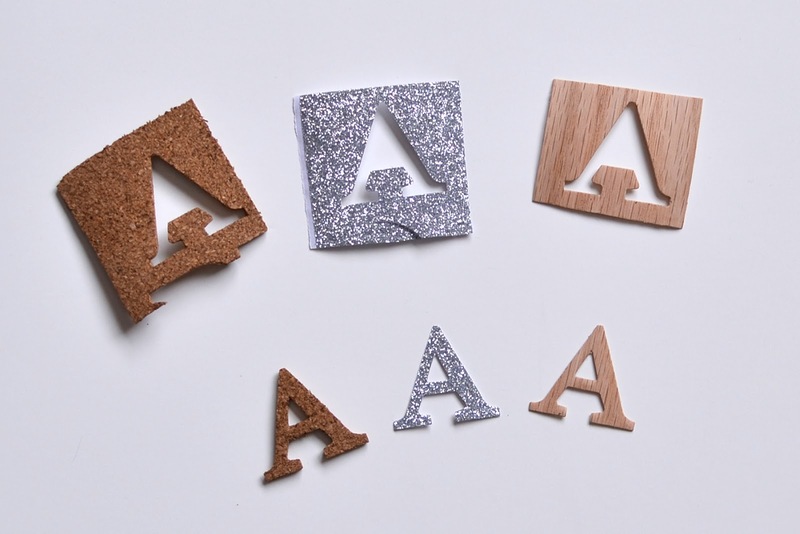 I've seen some new embellishment sticker sheets at Michaels made with things like cork and burlap, and of course we have all seen the wood veneer embellishments by now. I decided to try to make some of my own. I picked up three things this weekend. 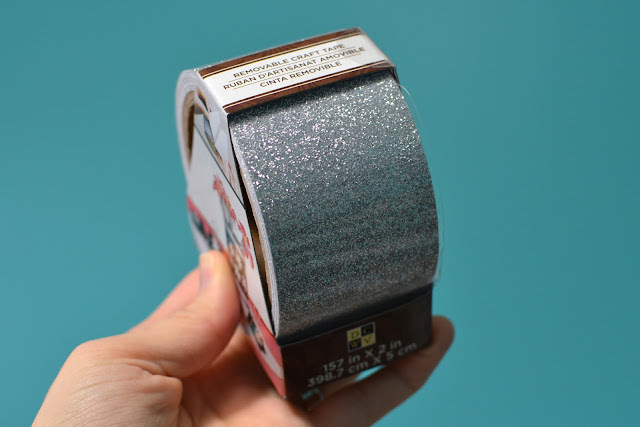 Adhesive glitter tape ($6.99 at Michaels for just over 13 feet). 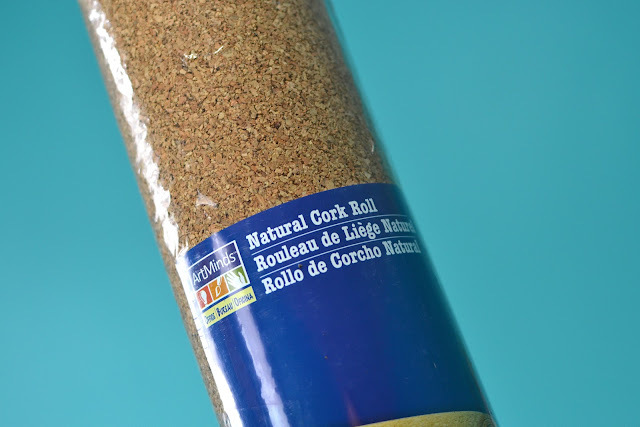 A roll of cork ($14.99, but $8.99 with a 40% off coupon, at Michaels for a 2 foot by 4 foot roll). And two different rolls of wood veneer from Lowe's ($5.76 for 2 inches by 8 feet and $6.80 for 3/4 inch by 25 feet). I cut off a small section of each of these, and ran them through my Big Shot with one of my Sizzix dies, and they all came out perfect! The cork is thicker than the embellishment sheets you can buy. I didn't want to wait around to get a sheet of adhesive cork, but you can buy those and they're thinner, if you want to get the same effect as the sheets you can buy. The glitter tape already has adhesive on the back so it is perfect! 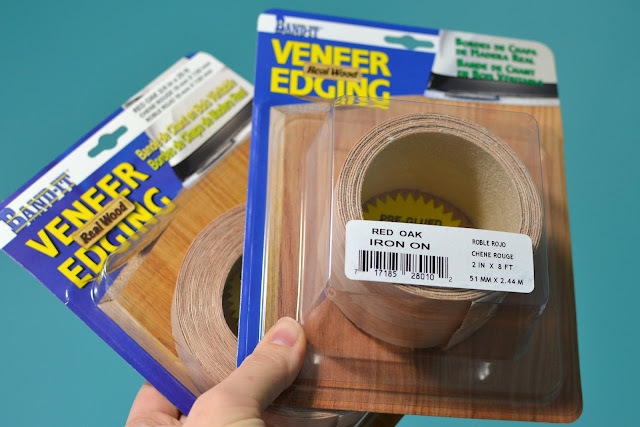 The wood veneer that I found comes with a (somewhat smelly) glue backing. This doesn't bother me, the smell isn't that strong and I'm only using it for personal reasons at this point, so I don't mind. I wouldn't probably put these on top of a photo (because I doubt the glue is acid free) but on journaling cards. However you can buy rolls or sheets of veneer without a glue backing. I found this one by the same company on Amazon, which I'll probably end up picking up for future projects. It says in the additional details that this doesn't have a sticky backing. I was psyched to find some inexpensive ways to make some of these embellishments. I look forward to using some of my tag and banner die cuts on these! And how nice to be able to die cut glitter snowflakes using my snowflake die? :) Fun stuff! Love your embellishments. That glitter tape is fabulous, especially how you coloured it! Is the wood veneer thin enough to use with a Silhouette? No idea. Don't have mine yet and I'm not sure i would try it. Maybe in the Cricut with a deep cut blade? Very cool! Thx for experimenting and sharing with us. I was especially excited to see how you made the glitter letters. I seem to go through those quickly & making my own will be cool. 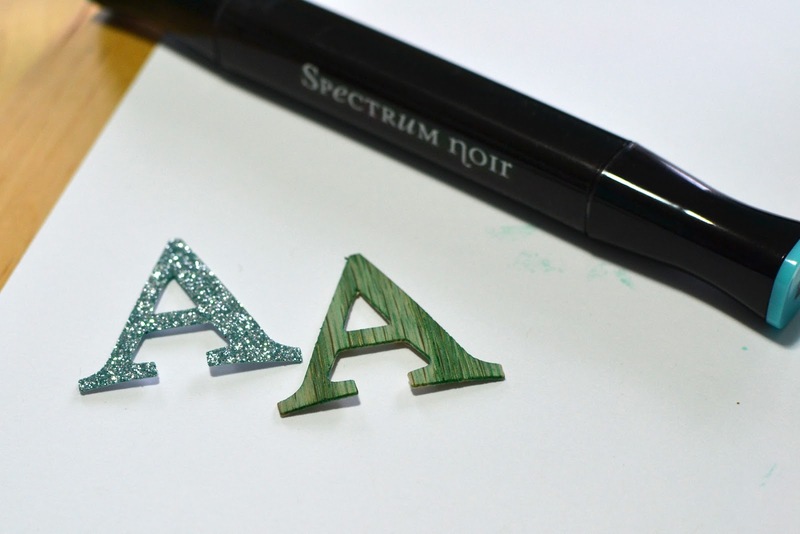 HI I found your blog through Pinterest, and I love all your ideas, especially the wood veneer alphas! I've been using burlap and linen to make a lot of my own embellies. Thanks for all your tips, I'm enjoying going through your blog.